Let-us Turn-up the Radish Beats in the Garden! A huge welcome to all of our new classes learning in the garden this Term. 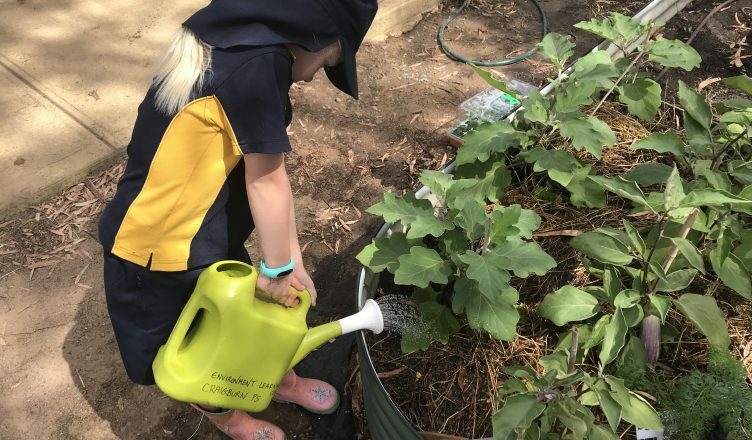 Year 3/4s, two Year 1 classes and a Reception class have all been spending time in the garden learning about tool safety, bug investigation, seed collecting, harvesting, planting, different herbs and seeds. What an exciting introduction to our new Environment Program here at Craigburn! We have also opened the Garden Club every Monday, Thursday and Friday – welcoming all students into the garden for self-directed play and exploration.